Prudvei's parents do seasonal work in tobacco fields. Since they move around so much, he cannot receive a steady education, and Prudvei and his siblings must work with their parents. 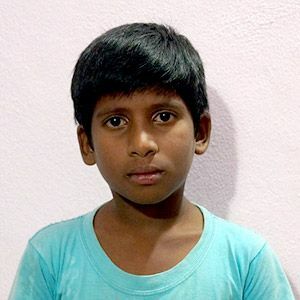 Your sponsorship will allow for Prudvei to escape child labor so that he can receive his basic needs, like an education, and have a bright future.